Boslaw is proud to announce that founding partner, Debbie Orth, has been appointed for a second term on the Board of Directors for Canadian Defence Lawyers on June 6, 2018. CDL is a voice and a resource for civil defence lawyers, providing a national perspective, quality defence-specific education and networking opportunities. CDL, through its membership, provides a national focus on issues uniting the defence bar with the flexibility to address local and regional jurisdictional concerns. 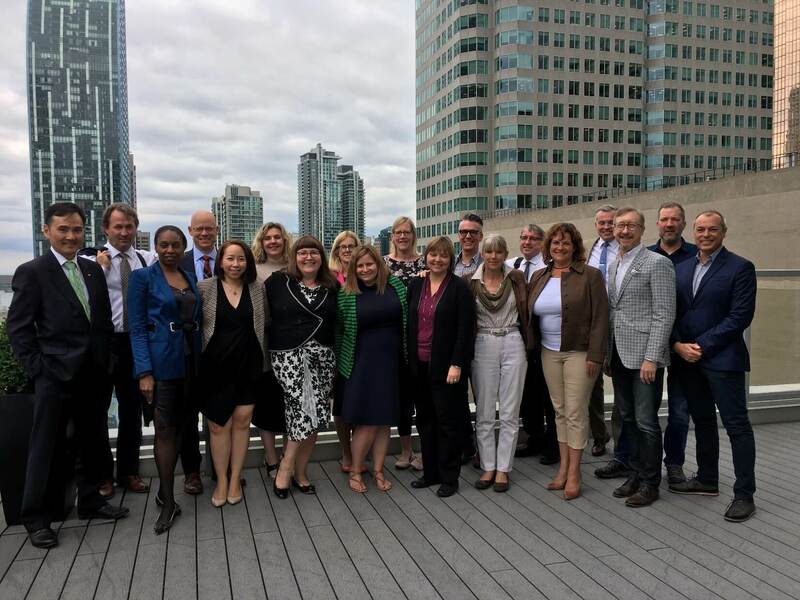 CDL is particularly proud of the fact that the 2018-2019 board has a 50-50 gender balance. Debbie also devotes her time to her role as Chair of the International Committee and Vice-Chair of the Membership, Development and Retention Committee for the Federation of Defence and Corporate Counsel a peer reviewed international defence association. As well she is a Board Member of Arts Networking Ottawa, an association in support of artists across the City of Ottawa.